We welcome you to our friendly, award-winning team of professionals who care and understand the well-being and confidence created by a pleasant smile and healthy mouth. 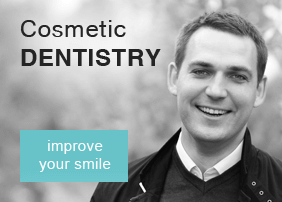 Our use and knowledge of the latest dental technology and techniques mean that we are able to provide you with the best quality that dentistry has available today. Our philosophy of care is outstanding, with patient service and quality dental care at the core of our practice values. 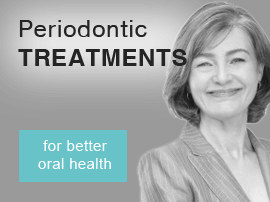 With our enthusiastic and caring approach, patients will enjoy relaxing dentistry and excellent results. 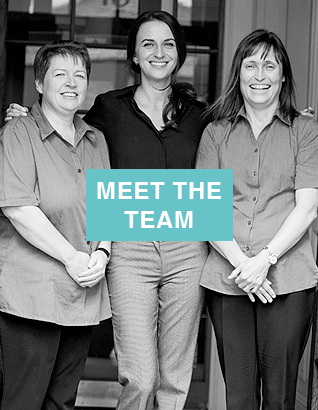 At Meadowbank Dental Practice we are constantly developing our services to ensure that all our patients have access to a dentist in Edinburgh and the latest and most effective dentistry. The team is committed to ongoing professional development, investment and training to improve the standard of service that we can offer. We will always be professional in our approach to your care. From the receptionist's welcome to the hygienist's helpful advice, from the nurse's attention to detail, to the dentist's complete understanding of your dental needs. You will be well looked after every step of the way. We strongly believe in a team approach to caring for our patients and are sure that you will find our highly trained and motivated staff to be helpful, kind and courteous. 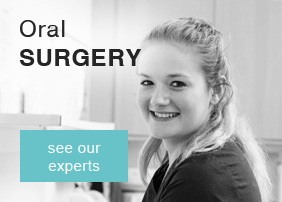 We are recognised for the high levels of care offered to our patients, and we pride ourselves on maintaining this level of service throughout your dental experience. We offer treatment for both adults and children under the NHS. 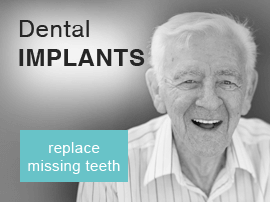 We also offer a full range of private dental services in Edinburgh upon request. NHS examinations are free for everyone in Scotland but there may be a small NHS fee for x-rays, if taken, at your initial appointment.